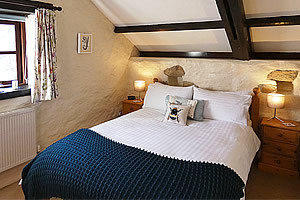 Our three traditional Cornish self catering holiday cottages were converted from barns belonging to the original farmhouse, which dates back to 1640. 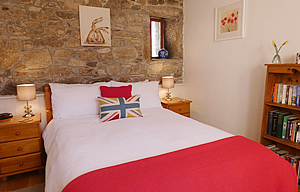 The accommodation is comfortable, well equipped and furnished to a very high standard. There is off road parking and 1.5 acres of south facing garden for guests to enjoy. 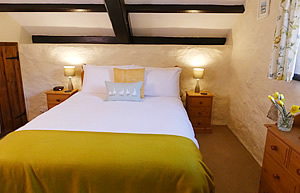 An ideal base for a relaxing break in Cornwall close to moorland and just a few miles from the beaches and coast path on the south coast of Cornwall. We welcome a well behaved dog to Rosemary and Lavender Cottages. There are plenty of local Doggie Walks and dog friendly places to visit with your four legged friend near Badgers Sett Holiday Cottages.